David Coggins preserves memories of travels and family in his writing, photographs and other works of art. 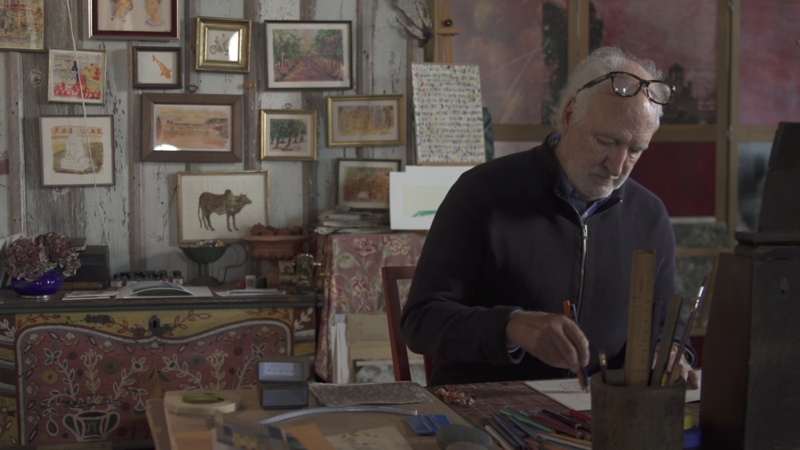 A self-published author of sketches, paintings and collages, his Daybooks series is in the permanent collection at the Minneapolis Institute of Art. In his illustrated memoir, Coggins shares his lifelong love affair with Paris in Winter.